We are Heavenly Maids. 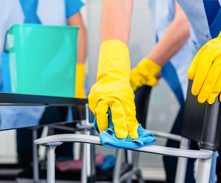 We offer a wide array of services to accommodate all of your cleaning needs. Free In-Home Estimates. Satisfaction 100% Guaranteed! We Use Industry Leading Green Products. 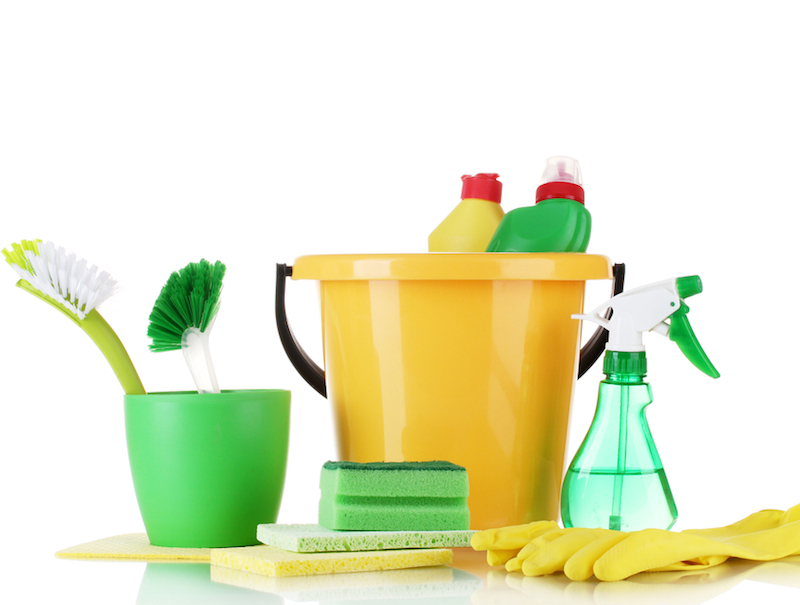 Here at Heavenly Maids, we can proudly offer you a thorough, consistent, and customized clean for your home. 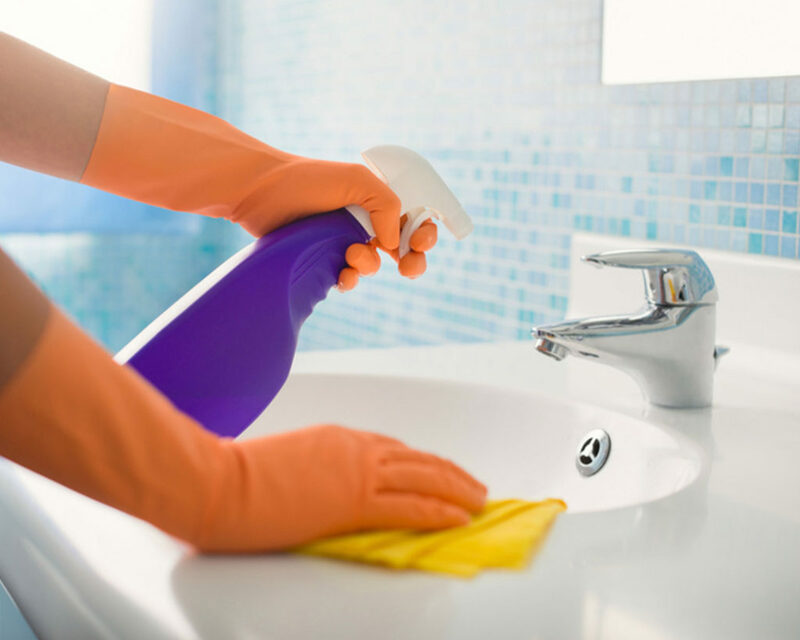 Our professional cleaning service is designed to ensure that your housekeeping chores are fully taken care of when you come home after a long day. Our company is bonded and insured, and we have a talented team that will use only state-of-the-art products and cleaning methods to get your house in top shape. Also Ask about eco-friendly cleaning. 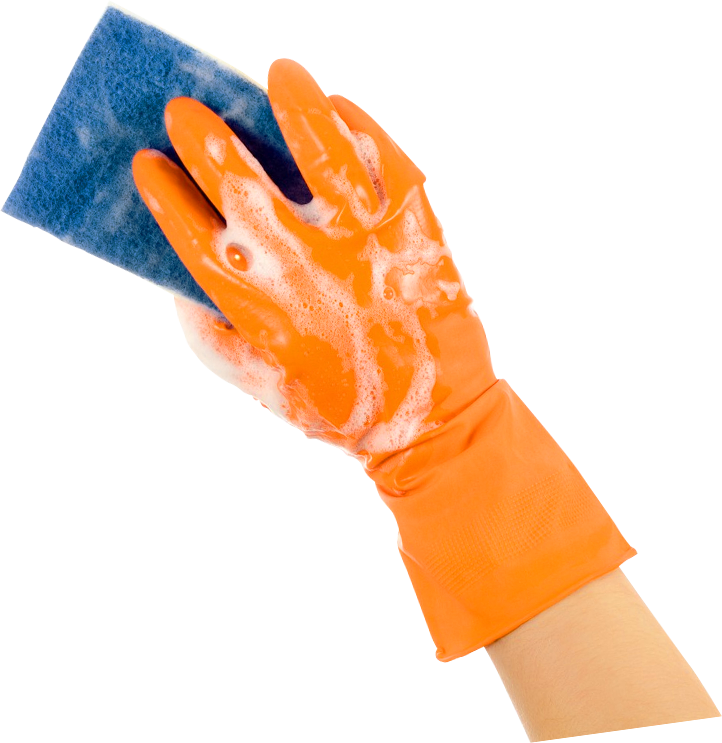 We have weekly, biweekly, and monthly recurring cleanings available, so you can enjoy a regular cleaning while you focus on the things you enjoy. You can rest easy when our cleaning crew comes into your home because we have carefully screened and trained employees who are dedicated to honesty and excellence. No matter the scale of your property or the extent of your general cleaning needs, you can count on us for reliable home cleaning. We have cleaned thousands of homes in the San Francisco Bay area. Our clients love us! We will visit your personal office space or cubicle around your schedule … Even if you are not there. We regularly visit businesses to perform heavy duty cleanings, big or small, it doesn’t matter. 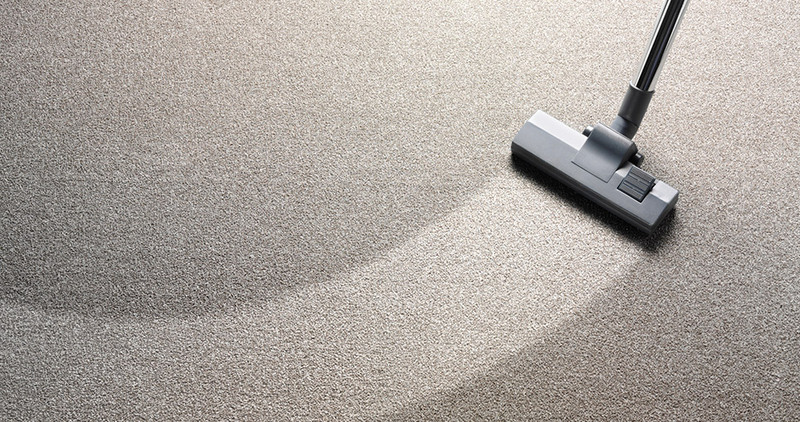 Steam cleaning is environmentally friendly and an effective way to remove dust mites and other organisms that may be living in your carpet. However, it does require drying time, so it must be scheduled during off hours. 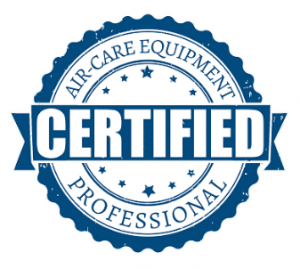 We offer professional carpet care programs that can help extend the life of your carpets. Many customers request regular indoor window and glass cleaning as part of their service plan to consistently remove smudges, streaks and soil. Other customers want their interior windows cleaned at the same time because every window has 2 sides that need to look clean! Whether you are a current customer or just need indoor window cleaning, contact us to get interior window and glass cleaning as a special service on a periodic basis, such as quarterly, or in preparation for an event that requires your windows to look sparkling clean. Clean exterior windows improve the curb appeal of your office or facility, creating a positive impression on visitors, customers, employees and passersby. We use advanced commercial window cleaning tools, such as a water-fed pole system, to clean exterior windows and window frames up to 60 feet from the ground. Because ionized purified water is used, the process is eco-friendly to shrubbery and building façade, leaving a deionized surface that helps keep soil from re-attaching to windows. Pricing typically increases for cleaning exterior windows above the first floor, as does the degree of difficulty and equipment requirements. Your wallet takes a hit as well. The build-up of dirt and debris prevents the air from flowing freely throughout the ventilation system. That means it works harder and costs more to operate. Over time, the problem only gets worse. Clear the air in your home with air duct cleaning and air vent cleaning services from the professionals at Heavenly Maids. 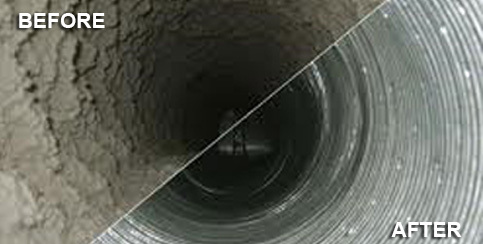 Clean your Dryer Ducts and Say “No” to Fire and Fumes! Not surprisingly, some fire departments and insurance companies now require that dryer ducts are inspected and cleaned regularly. Heavenly Maids can provide annual or semi-annual dryer duct cleaning to help you meet requirements and avoid potential problems. In addition, properly maintained dryer ducts allow your dryer to operate more efficiently, save energy, time and money, reduce household dust and humidity, and help preserve clothing (many fabrics are damaged by excessive heat). Our gutter cleaning service includes the cleaning of the insides of the gutters and the downspouts. This is to ensure that rain water can flow properly. 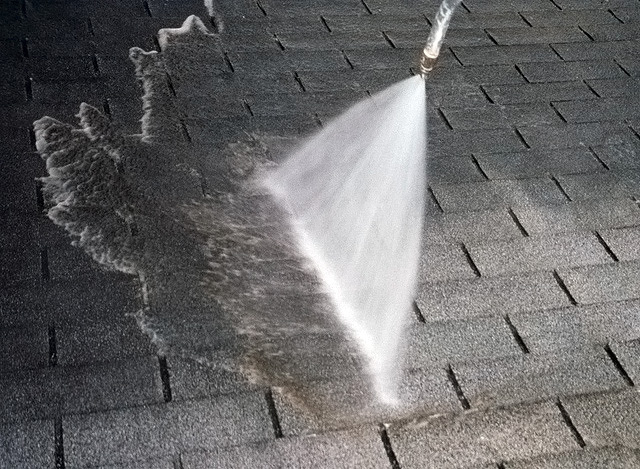 Our service also includes the cleanup of all debris from the roof and the gutters. Our goal is to make the property look like it did before we got there. This includes blowing off all decks, patios, front porches, walkways, and driveways. As well as blowing through bushes and beds in the front or back of the homes. We will rake and bag when necessary. We can help make the exterior of your house, driveway, sidewalk, deck, fence, and play set look like new again. Wash away the slippery green algae, pollen and destructive black mold any time of year. 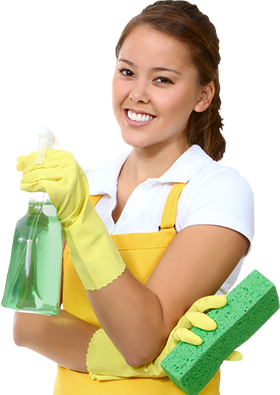 Founded in 2001, Heavenly Maids Cleaning Service, Inc. is a local and private company and only serves the San Francisco Bay Area. Currently Heavenly Maids Cleaning Service, Inc. operates with a staff of 35 employees, 13 cleaning teams, and a carpet & window cleaning team. We are located in Mountain View, California, and service homes and offices in the South Bay and Peninsula areas. Kathleen Yoon, the Founder and President of Heavenly Maids, is a successful Asian American entrepreneur who grew up in the Bay Area, attendeding local schools and universities, and currently resides in the Bay Area, where she has been a resident since 1977.